Stephen is the winner of the 2009 Joan Lippincott Competition for Excellence in Organ Performance. In his final year at Westminster Choir College, studying organ performance with Ken Cowan, he serves as Organ Scholar at Trinity Episcopal Church, Princeton, as well as Director of Music for the Episcopal Church at Princeton University. He has been appointed Senior Organ Scholar at Wells Cathedral in England for 2010-2011. 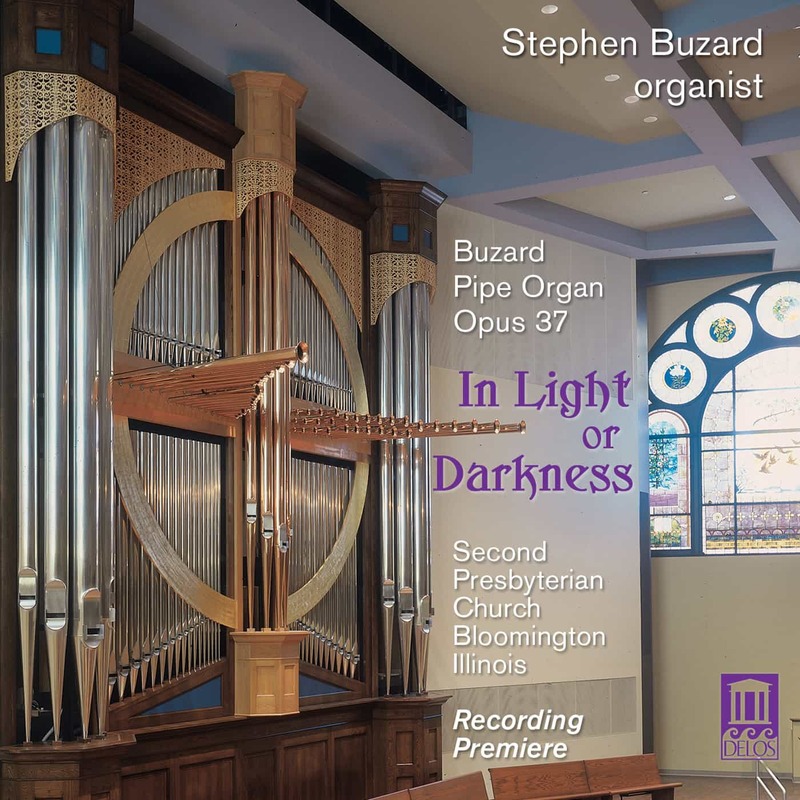 This instrument of 43 Stops and 56 Ranks of pipes is the 37th new organ built by Buzard Pipe Organ Builders of Champaign, Illinois. The Church’s downtown Sanctuary was completed in 2005, and the new organ arrived in June of 2008, being completed by the first of August.